Did you know that losing a tooth can change the entire structure of your face? When you lose a tooth, that area of your mouth remains vacant. Over time your other teeth will start to shift, leaving that space subject to erosion, additional loss of teeth, and bone loss throughout your jaw. Did you know that losing a tooth can change the entire structure of your face? When you lose a tooth, that area of your mouth remains vacant. Over time your other teeth will start to shift, leaving that space subject to erosion, additional loss of teeth, and bone loss throughout your jaw. Thankfully, Dr. Frankel has a great solution to combat bone loss: a bone graft. To put it simply, a bone graft involves shaving off a small amount of bone from a healthy spot in your jaw and placing it in the problematic area to replace any bone that was lost. This procedure reinforces that spot, preventing any further bone loss. 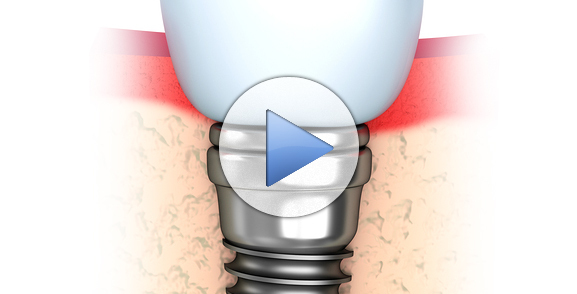 Once this procedure is completed, a bridge or dental implant may be placed on the vacant spot, replacing the lost tooth. Without a bone graft, the bridge or implant will look strange and out of place. However, with the bone graft, that part of your jaw is built up, allowing the bridge or implant to fit seamlessly into your mouth. There are three levels of bone grafts. The first, and most mild, is performed right after a tooth has fallen out. The second level is when one or more teeth have been missing for a slightly longer amount of time. This process will be a little more invasive, allowing us to properly build up the area, restoring it to full strength. The final level is the most intensive. 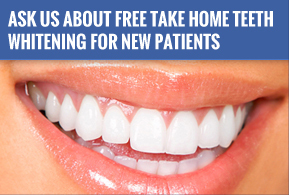 It is reserved for those who have been missing several teeth for a significant period of time. In such cases a patient's jaw line may have shrunk drastically. Because this procedure is much more extensive, it may take a few months for the strength of the area to be fully restored.